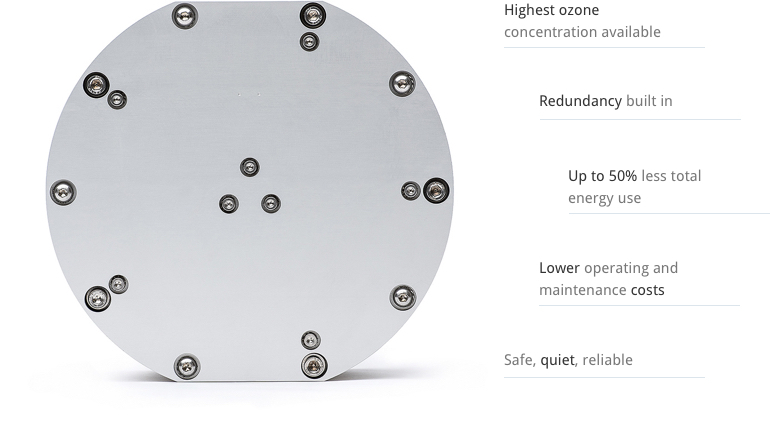 At Primozone we stress the importance of research and development in the field of ozone, hence collaborating with universities and partners worldwide to improve existing solutions and develop new applications. We are proud of our expertise and knowledge. Our application experts and R&D team are motivated to provide the optimal solution that yields remarkable savings and resolving exiting challenges in the most efficient way.